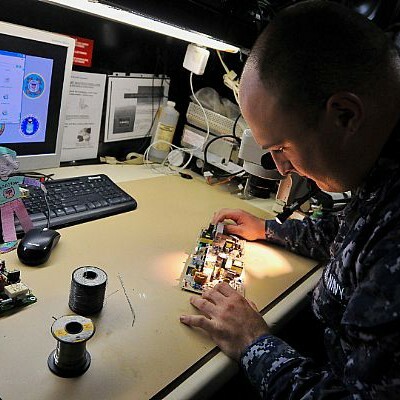 The U.S. Navy has identified that certain essential skills—pertaining to electronics and troubleshooting— deteriorate among some sailors between the time they complete “A” School (which teaches basic naval skills), and the time they enter “C” School (which teaches more advanced skills). To address this situation, CRESST has been working with the Navy to uncover new ways to detect, analyze, and remedy this decay in skills. Specifically, our work examines the retention of applied problem-solving and analytical skills over the course of a sailor’s training regime, which helps make their training more effective. Our team—led by Eva Baker, along with Alan Koenig, John Lee, Markus Iseli and Barbara Jones—have created a series of simulation-based assessments to measure and track the applied skills and knowledge that should be developed within specific training contexts. Our findings are not only helping to guide enhancements within the Navy’s training curriculum, but they are also essential in developing optimal remediation pathways for students showing signs of skill degradation. 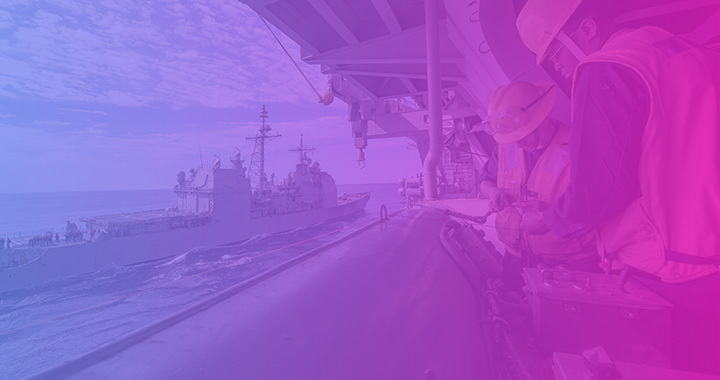 This latest effort is just one of more than a dozen Navy-funded projects on which we’ve taken the lead, including the areas of detection, measurement, and the automated assessment of cognitively complex, high-stakes performance. Prior domains within the Marine Corps have included Shipboard Damage Control, Tactical Planning and Implementation, Ship Navigation and Conning, and Rifle Marksmanship.